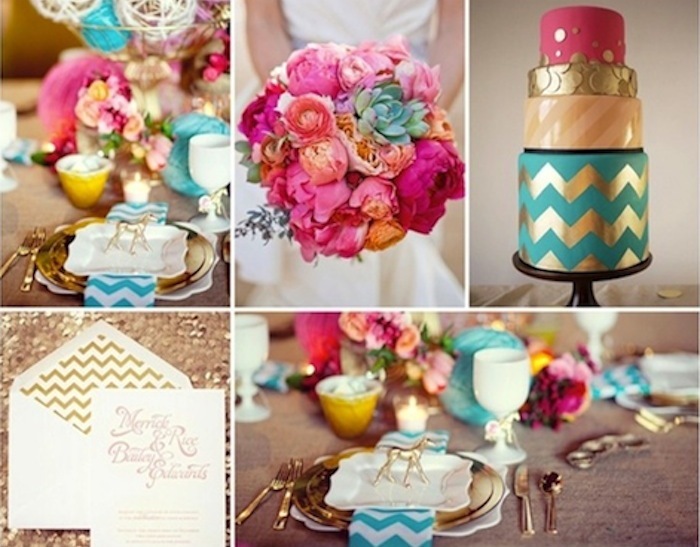 Chevron Love | Couture Makeup Blog - Makeup Artist Serving San Diego and Orange County. 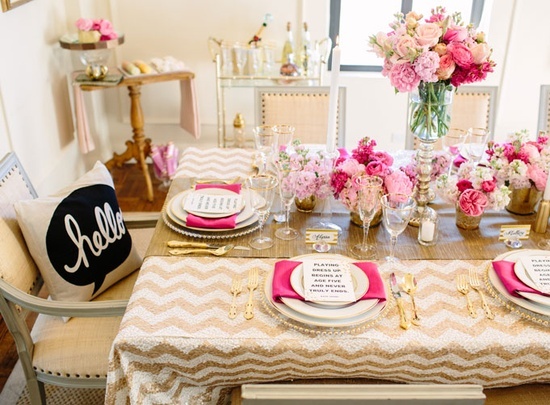 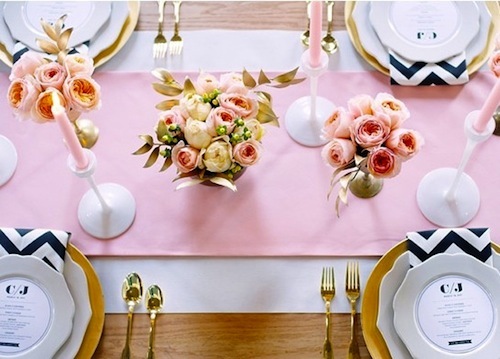 Whether you’re using the much sought after trendy pattern for table linens, fashion, furniture, wedding decor or stationary, the trend doesn’t seem to be going anywhere soon. 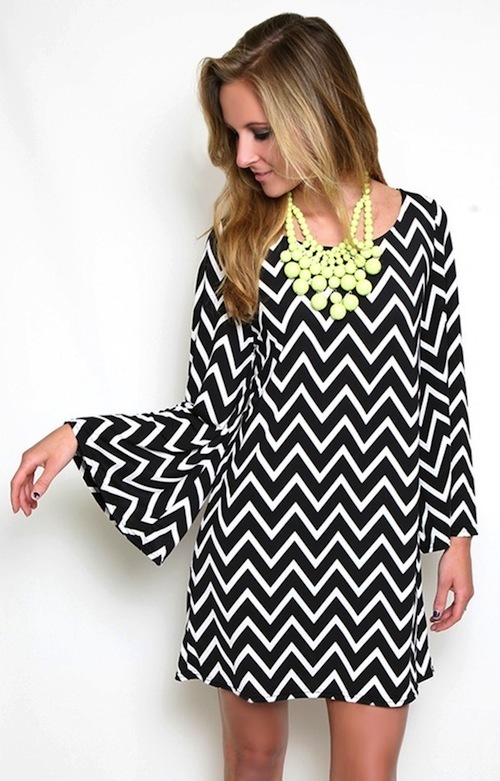 It’s extra hot right now and I believe it will become a classic. 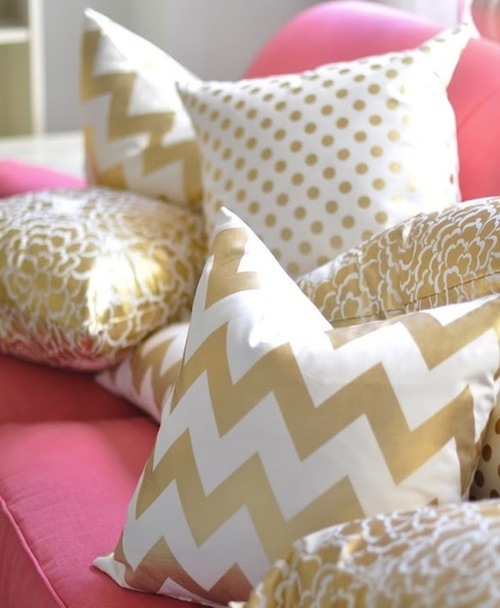 It is currently the new “stripe” in the pattern world. 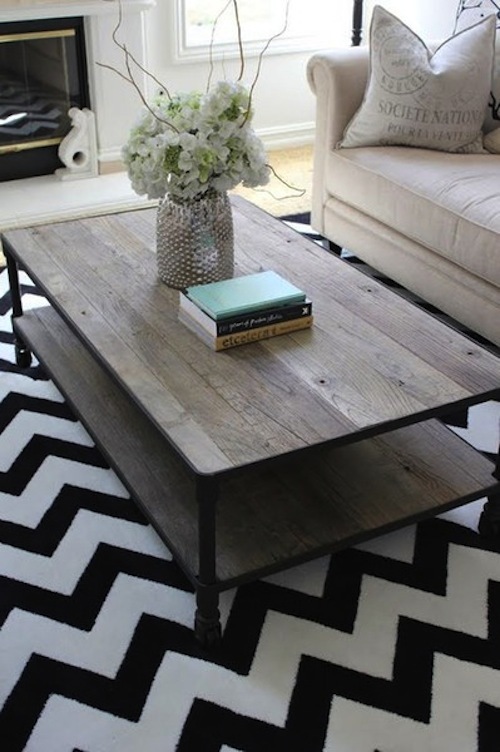 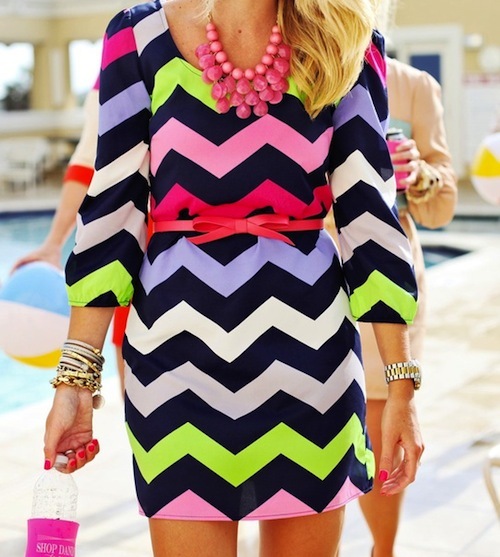 Here is a taste of some chevron amazingness . . .